Local company with offices in Swansea & Neath, and a highly trained directly employed workforce. No sales teams or Gimmicks. Choosing the right system to suite the property type. Experienced in new installations of Renewable energy technology or adding the technology to existing Plumbing, Heating and Electrical systems. We hold Professional indemnity Insurance for all our design Work. Most Credit & debit cards accepted. 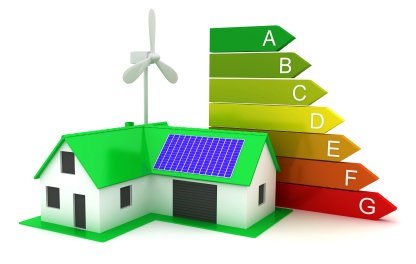 As an MCS Contractor we can offer supply and fix of most Renewable energy Technologies with 5% VAT and if applicable various grant payments. Product reliability and manufacturers support. Maintenance of the whole installation. 25 year performance guarantees on our P.V. panels. Tax free index linked payments. 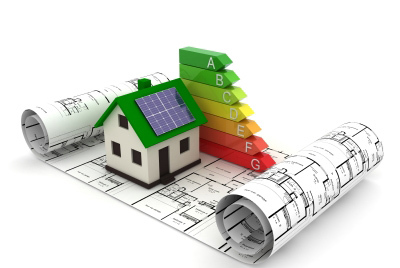 Building Regulations, BREEAM, SBEM, SAP and COP requirements and ratings. Public awareness regarding the inevitable depletion of Fossil Fuels. Clean energy cash back scheme(FIT) paid for the production of electric energy. 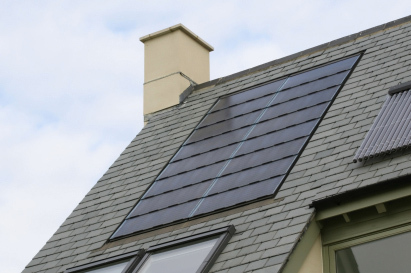 Renewable heat incentive scheme (RHI) paid for the production of heating & hot water. Reduced V.A.T @ 5% on both materials and installation work. Design advancements and product improvements. Your own clean renewable source of energy, protected from future utility price increases. Improved efficiency thus reduced running costs. High reliability and safe easy maintenance. Reduced CO2 emissions therefore reducing your carbon footprint. Perfect solution for new homes and retrofitting to existing systems. We are very excited with the continued and rapid growth of these technologies into the residential housing market, and believe that due to our many years experience installing these technologies within a demanding commercial as well as the residential marketplace we are able to provide a full service from initial advice, to design and installation including CAD drawings and planning applications where required. 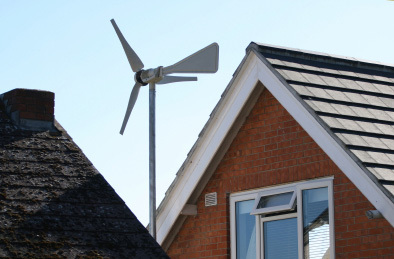 Renewable Energy Wales .co.uk and its working showroom in Swansea are dedicated to commercially viable Renewable & Sustainable Energy Products & Solutions.